Crown Oil UK can supply you with white diesel (DERV fuel) for your road-going transport fleet, or red diesel for on-site forklifts and generators. Whether you need a 36,000-litre fuel tanker delivery or a 205-litre diesel barrel, we can supply you wherever you are in the UK. 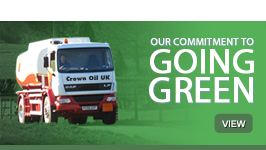 Our competitive diesel prices and flexible invoicing*, credit* and payment terms* makes Crown Oil UK the perfect fuel supply partner for the transport industry. Why choose us for your transport fuel? The transport industry is a 24/7, 365 days a year industry, and for companies that simply cannot run out of fuel, we have a range of contract retention deals that will guarantee a fuel delivery, regardless of the day or time you need it. 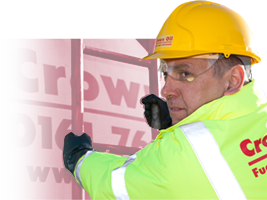 Our phones are manned 24/7 by Crown Oil UK employees, so you can always talk to someone and arrange a diesel fuel delivery. 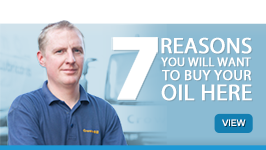 Need AdBlue or lubricants for your diesel fleet? 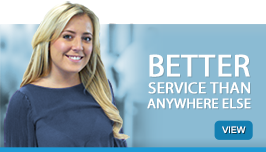 We are a nationwide supplier of Adblue, please contact us on 0845 130 9777 to discuss your DEF requirements. We offer a full range of lubricants, oils and greases, including a range of synthetic and mineral oils for use in vehicle and plant fleets, all available in either 205-litre barrels, 25-litre drums and a variety of smaller pack sizes. Delivery is normally available within two working days, or you can call in and collect from our lubricants distribution centre in Bury, Greater Manchester. We can supply a full range of branded oils to match OEM specification, or a range of high quality own branded alternatives offering cost savings with no reduction in performance. 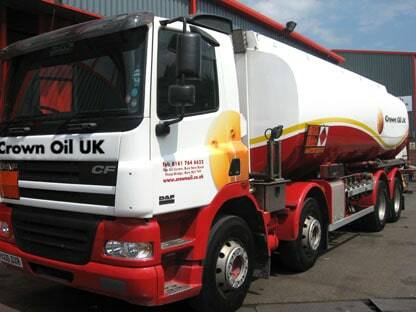 Call us today on 0845 130 9777 to discuss your fuels and lubricants requirements.